January 22, 2019 - Like us now! 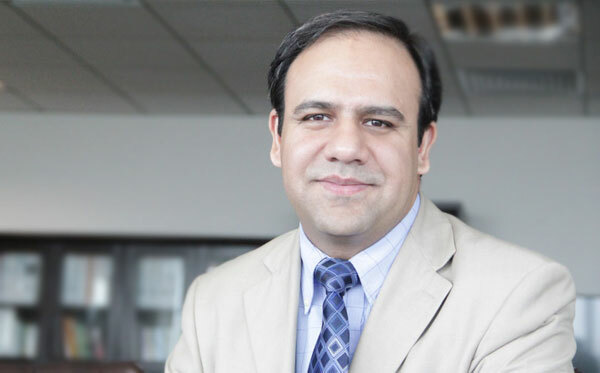 Coming at the heels of his appointment as the new Chief Digital Officer at Jang Group, Dr. Umar Saif has announced that he will soon be launching a new movement and Venture by the name of Khudi. Khudi, translated as “self” or “ego” in English, represents self-believe and self-determination. Taking cues from a popular verse by revered national poet of Pakistan, Allama Iqbal, Khudi seems to be an apt name of his first private effort after being ousted by the new government from Chairmanship of Punjab Information Technology Board and Plan9, a project which was founded and prospered under his leadership. In a tweet shared on the social media on late night Tuesday, Dr. Umar Saif announced that he is launching Khudi Ventures and Khudi movement soon, with the express aim of helping startups scale to billion dollar companies. Super excited to launch Khudi Ventures and Khudi movement. Khudi will incubate and invest in innovative startups with the aim to scale them to billion dollar companies. Stay tuned! While talking to TechJuice, Dr. Umar Saif revealed that he will be working closely with Jang Media Group on both the Khudi Movement and Khudi Ventures. The focus of his association with Jang Media Group will be to establish a fund to invest in startups with an investment thesis of media transformation and sharing economy. More details about how that partnership will look like and information about Khudi Ventures and movement are still scarce. We expect the situation to get clearer as more information is made available by Dr. Umar Saif and Jang Media Group in the coming days.